Finding the right back-office support for your fund is hard. 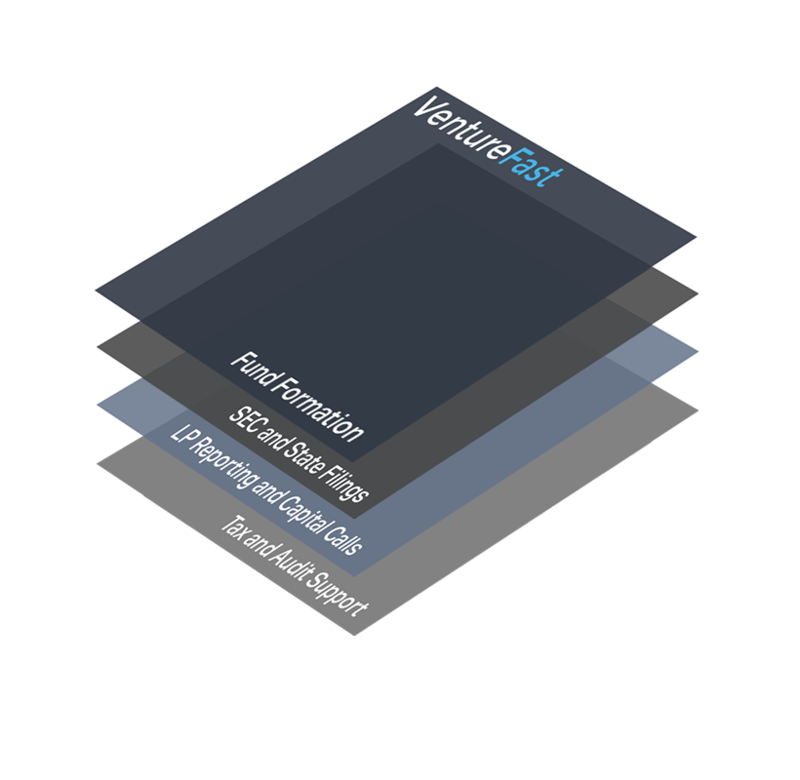 So we created VentureFast — turn-key fund formation and administration services for venture capital funds, at reasonable prices. 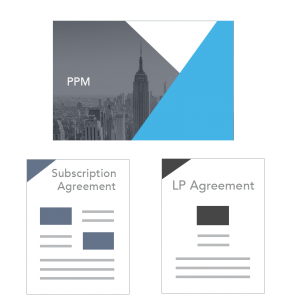 We’ll help you cut back-office costs, improve administration quality, and delight your LPs. Whether you need help with fund formation and registration, accounting and audit support, or all of the above, VentureFast provides the operational infrastructure you need to excel. VentureForm — our fund formation package — begins with a set of clear venture capital docs with market standard terms, and can be customized from there to meet your individual fund needs. It includes your state and federal registrations and filings. VentureManage — our accounting and administration package — is a virtual CFO that handles all of your ongoing back-office needs. Form and launch your venture fund quickly, efficiently, and affordably. Our venture formation products are built by back-office specialists (Assure Services) who’ve formed thousands of investment vehicles and handle administration needs for many top funds and platforms. 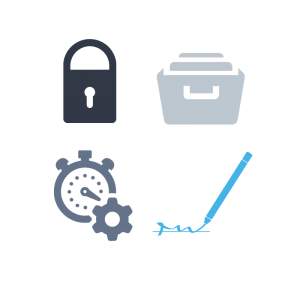 Ensure that your fund accounting is accurate, your LP interactions efficient, and your reports and filings on time. Our venture management products are designed to support all of your administrative needs without raiding your bank account. Whether you’re a small fund that needs a lightweight back office option or a larger fund that needs added support for tax preparation and audits, we have you covered. A back-office solution built by experts. VentureFast is brought to through our partnership with Assure Services using industry best practices and market-standard terms. Assure harnesses proprietary internal technologies to speed up tedious administrative tasks, while leveraging extensive experience with private securities formation and administration to drive efficiency and lower costs. Different has worked with hundreds of emerging venture fund managers domestically and internationally. We're 60% more affordable than the average fund administration package. Services offered by Different, Inc. and Assure Services. Different, Inc. and Assure Services do not provide legal, tax or investment advice.